Since year 2000 active in MICE industry in Asia and worked in managing positions with Messe Munich, UBM and Comexposium. Bjoern is passionate about exhibition business and trying to adapt to local cultures. His forte is in management of large scale shows, integration, intercultural negotiations and M&A. 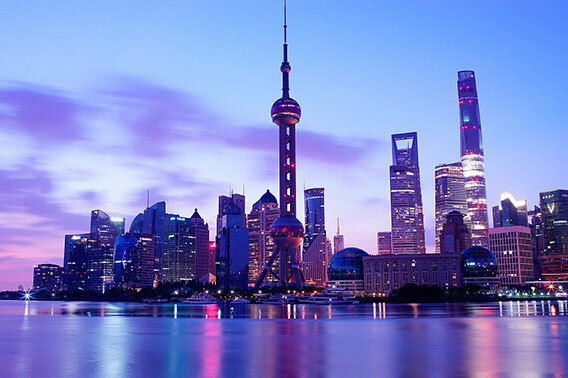 Bjoern lived 7 years in Hong Kong and more than 9 years in Shanghai. He currently resides in Bangkok. 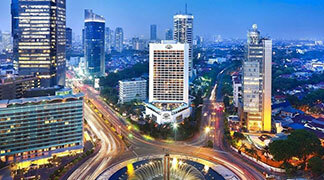 We expose our clients to the fastest growing markets and industries in Asia. ExposAsia creates platforms to form new partnerships and networks for its clients. We adapt the global standards into domestic resources to address the local needs. Dedicating to bridge the international and local markets, we ensure your business to succeed in Asia & beyond. 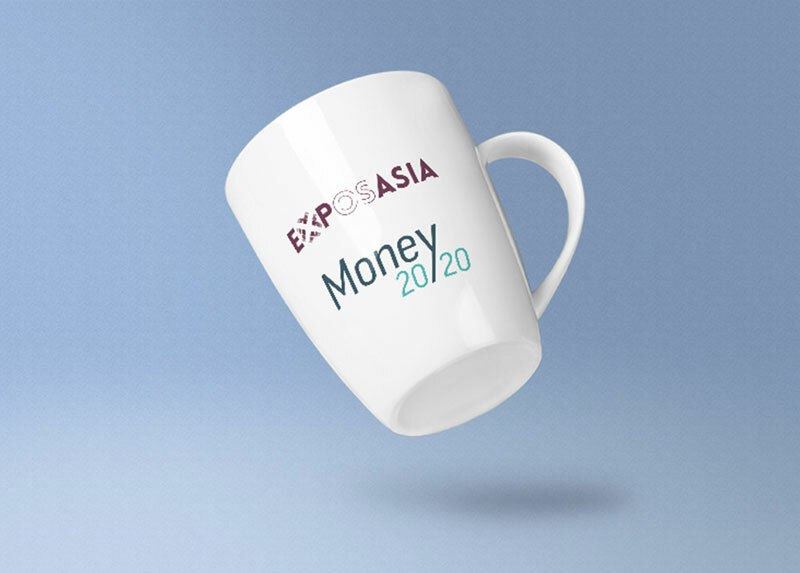 Expos Asia is a strategic investment advisory firm and exhibition management company in Asian MICE industry. is joined by a powerful network of partners equipped with expertise and deep local market knowledge. Our air-tight partnerships are the key to success. 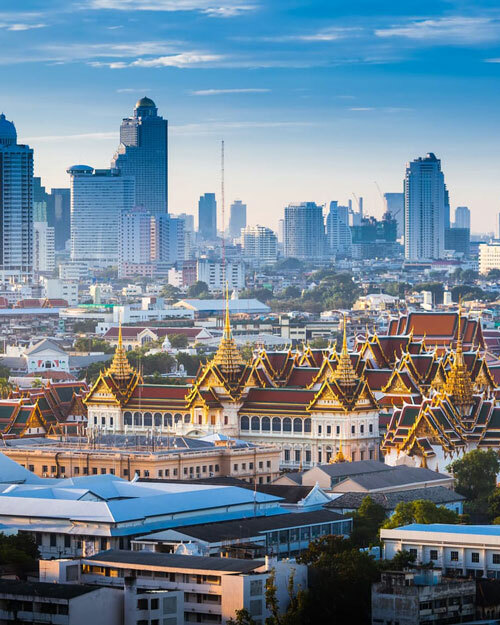 EXPOS ASIA is looking for fundamentally strong but undervalued MICE businesses in Asia, which we understand and able to unlock potential value with our extensive MICE industry knowledge and financial capabilities. All investment opportunities are analyzed through an in-depth due diligence process. 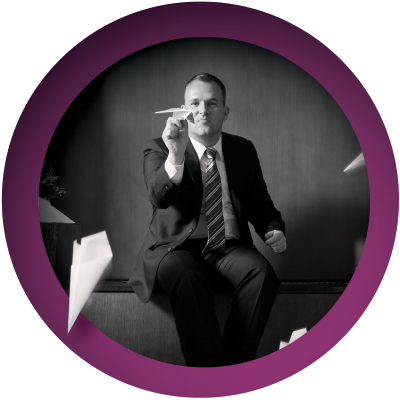 Our expert team in each country supports the entire value creation process and measures. We advise our clients for the best strategy to find new investors or to prepare for possible M&A with other clients or to launch new projects with international partners. 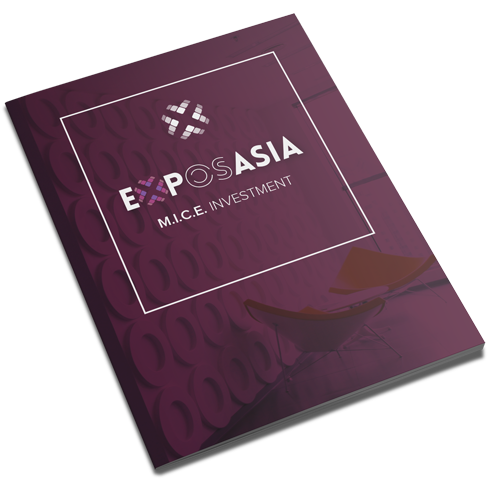 Expos Asia is an independent, partner managed MICE advisory firm which consults but also acquires significant minority stakes in private owned or public listed, undervalued small and medium size companies in South East Asia, China and India. Expos Asia follow an active ownership approach to enhance value creation through strategic, structural, operational improvements and changes. In addition we also manage shows for our international clients. 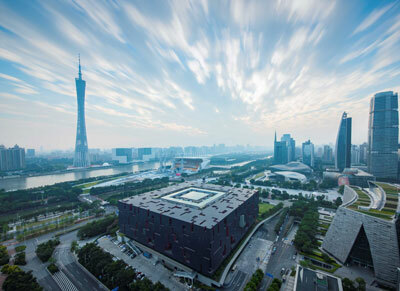 Expos Asia has helped numerous family owned companies to find the best partners for their businesses or to launch new projects with international partners. 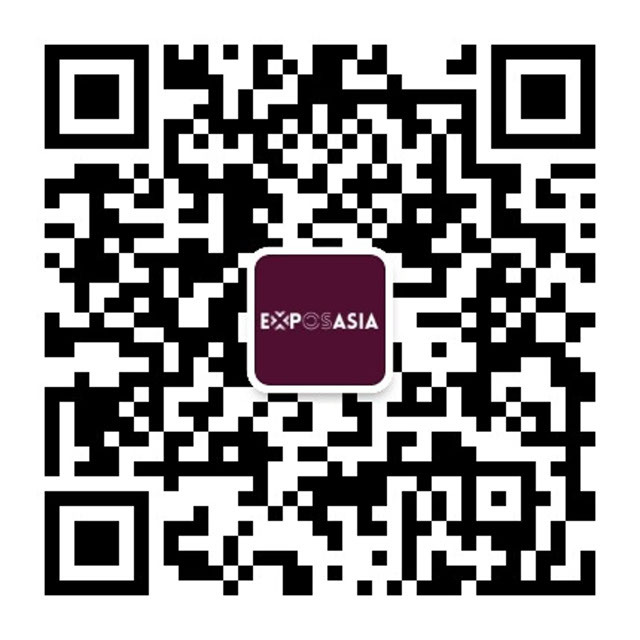 At the same time Expos Asia always focus on best value and best practice for its clients. High financial understanding, long commercial and operational experience in exhibition and conference management but also a multicultural team help to bring our clients together and to maximize their investments. Supported by The People’s Government of Zhejiang, The People’s Government of Hangzhou and The People’s Government of Xiaoshan. Expos Asia awaits your inquiry and feedback.